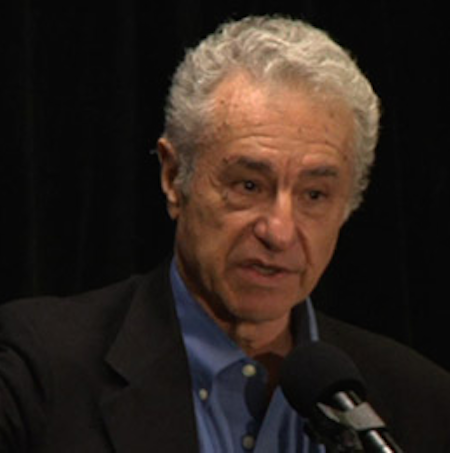 Gar Alperovitz is a distinguished historian, political economist, activist, and writer. For 15 years, he was the Lionel R. Bauman Professor of Political Economy at University of Maryland, and is a former fellow of King’s College, Cambridge University; Harvard’s Institute of Politics; the Institute for Policy Studies; and a Guest Scholar at the Brookings Institution. He is co-founder of the Democracy Collaborative, and has served as Legislative Director in the US House of Representatives and the US Senate. He is author of America Beyond Capitalism, a handful of other books, and numerous articles.